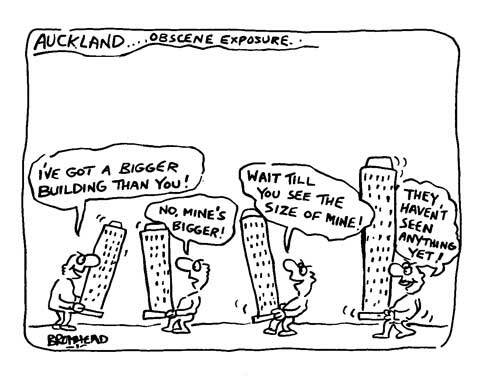 When we were locked in a bitter battle with NZI, who wanted to build a 36 storey tower to dominate and overshadow Albert Park, Peter Bromhead lent support with a cartoon. 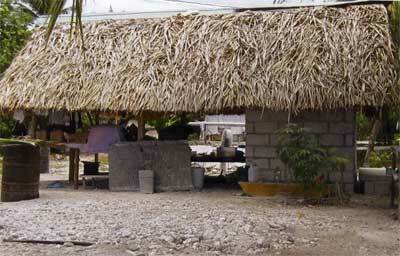 For most of my life I have been a supporter of the Pacific Leprosy Foundation. I have now forgotten how the relationship began. It was all so long ago. 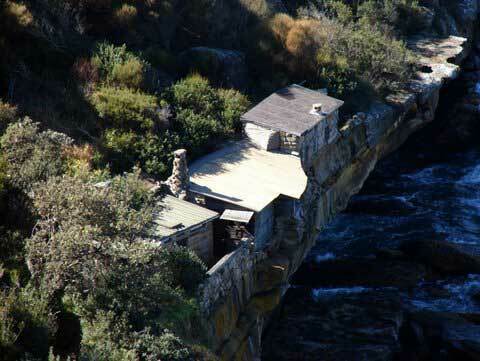 In the depression several houses were built at the North Head of Sydney Harbour. 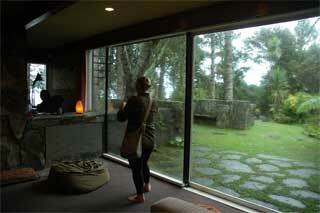 For more years than I care to remember one of the great joys of my life has been going on AAA site visits.